By choosing to have your gates automated, you are not only adding to the security of your home, but adding value to your home or property. 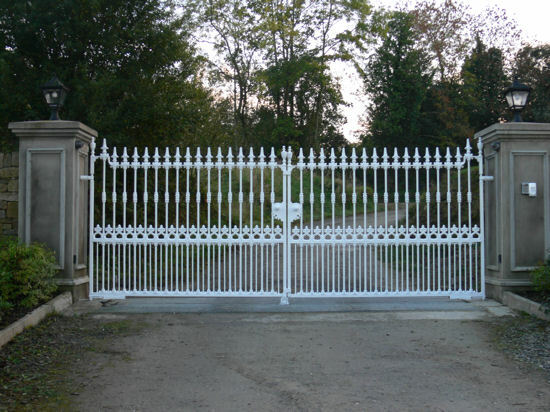 An electric gate eliminates the struggle to open or close a heavy manual gate. Visitors will use an intercom outside the gate to let you know that they are there before you let them in. This prevents unwanted callers getting to your door. Having you gates automated adds extra style and exclusivity to your home.